EACH SONG IS WRITTEN TO INSPIRE. Inspire you to push farther, to help people, to love Hashem, love your fellow Jew, and love yourself. We hope you enjoy our music and take our lyrics to heart... they are written from the core of our souls. And we hope through our songwriting we bring some extra happiness and thought to your days. 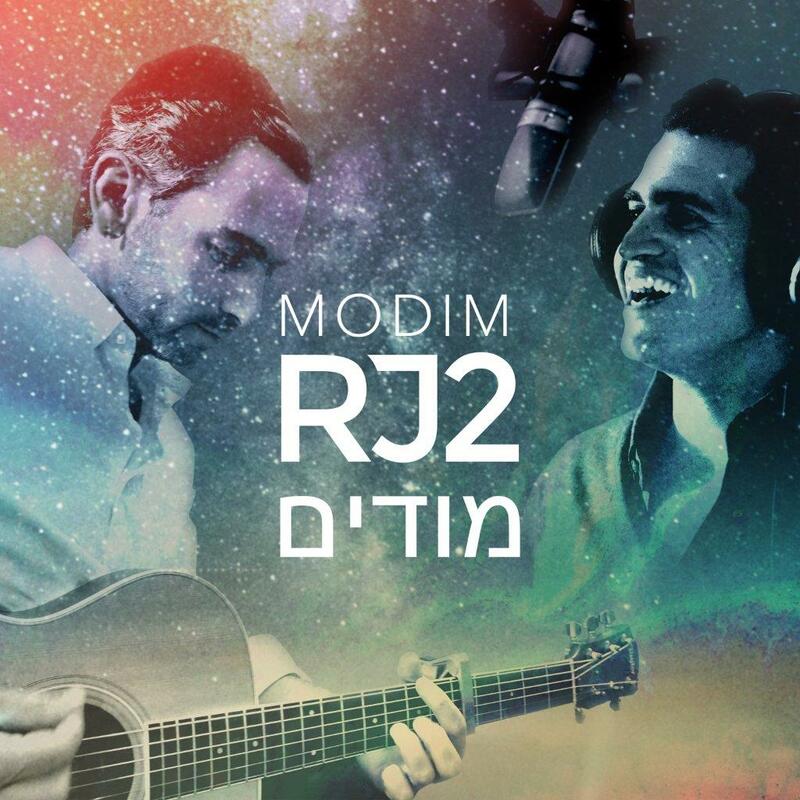 We thank Hashem for this gift of music and for this opportunity to share it with you.